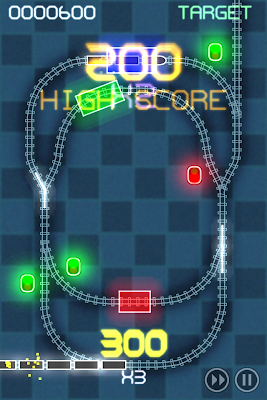 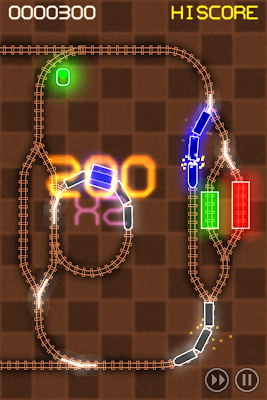 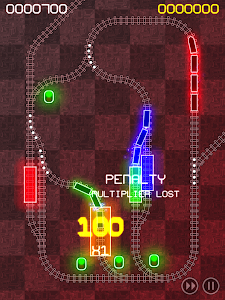 The good news is that I'm almost finished the next update to ElectroTrains, which adds a new set of 3 maps, signals, and a fast-forward button so experienced players still get a bit of a challenge during the first few minutes of each game, while not making it too hard for new players. 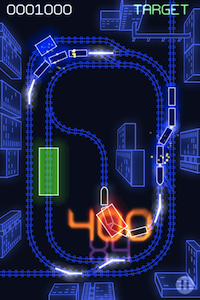 This will be a free update (I toyed with the idea of doing the new maps as an IAP, or even a seperate app, but was so pleased with the new maps and gameplay, I wanted everyone to get it). 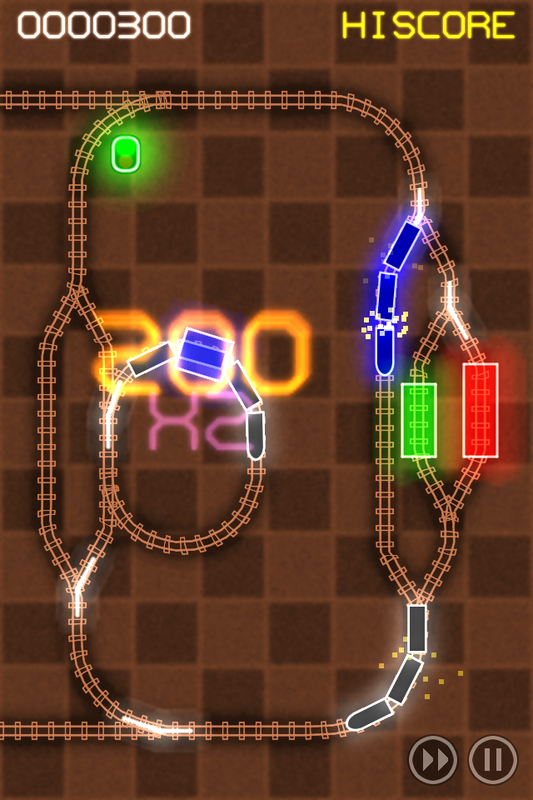 The other good news is that I've sold enough copies of ElectroTrains to be able to pick up a new iPad soon, so a future version (may) support retina iPad display in addition to the existing retina ipod/iphone support.